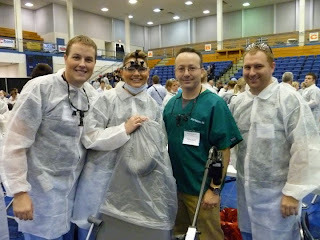 Dr. Mitchell Rubinstein earned his dental degree at the University of Pennsylvania School of Dental Medicine. He competed his residency in General Dentistry at Montefiore Medical Center in New York, where he served as Chief Resident from 1993-1994. Dr Rubinstein is also a Fellow of the American College of Dentists, and serves on the research faculty of the University of Rochester's Eastman Dental Institute. He has advanced training in anesthesia/pain management, implantology, oral medicine and geriatric dentistry. Dr. Rubinstein was a founding member of the P.E.A.R.L. research network based at New York University. He is currently engaged in clinical research with the National Dental Practice Based Research Network (DPBRN) a nationwide, NIH funded network focused on improving outcomes in dental and oral health care. Patients in our practice may have the opportunity (should they choose) to participate in research designed to advance the state of the art in the practice of dentistry. 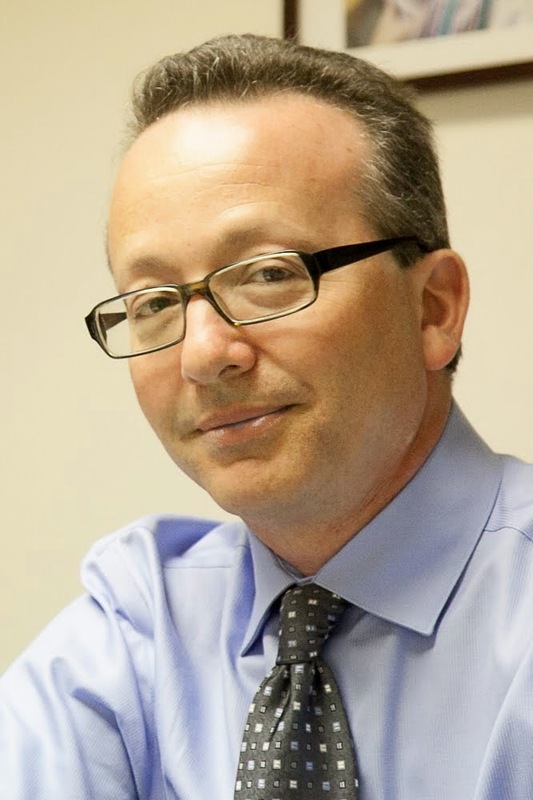 Dr. Rubinstein is the Education Director for the New York County Dental Society, and also teaches in the Ethics program at the Dental Schools of both Columbia University and New York University. These programs are designed to give dentists-in-training experience and techniques for evaluating and solving real-life ethical dilemmas that they will face when caring for patients throughout their careers. He is also a frequent lecturer at dental study groups, continuing education seminars, and the Greater New York Dental Meeting, the largest annual dental meeting in the world. 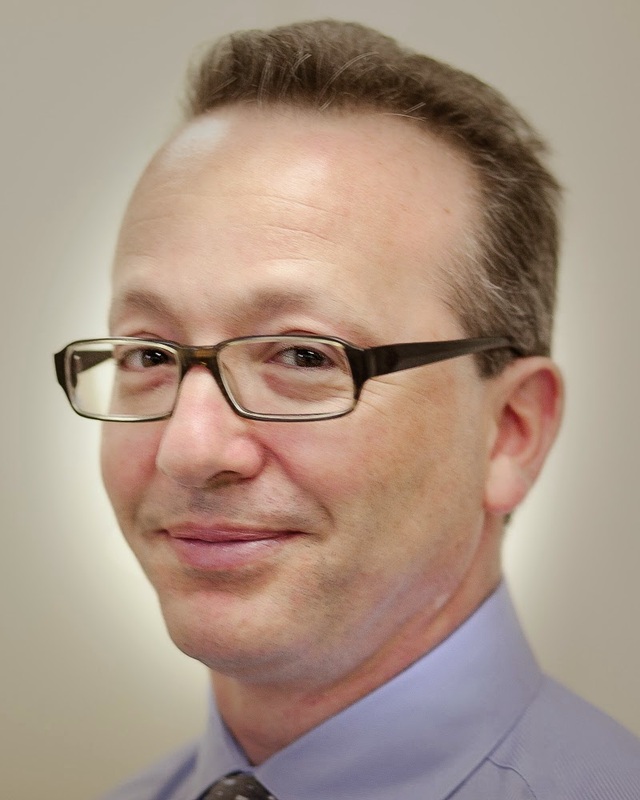 Dr. Rubinstein is a member of the American Dental Association's Standards Committee, through which he helps shape information technology policy for the dental profession at the state and national level. 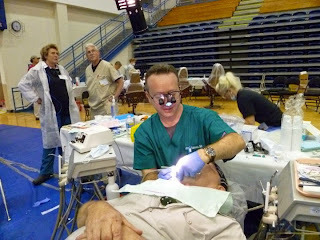 He also serves on the Board of Directors of the New York County Dental Society.